Since time immemorial, there has been a constant struggle in determining the effects of nature and nurture on the personality of an individual. The question whether genetics or environment help in the development of a person will remain one of the life’s most debatable issue. Nature supports the idea that our character traits are influenced by genes and biological factors whereas nurture is of the opinion that the environment and surroundings after conception help in determining the personality of an individual. While some behavioral traits can be traced back to genes, the environment might have an effect on the other traits. 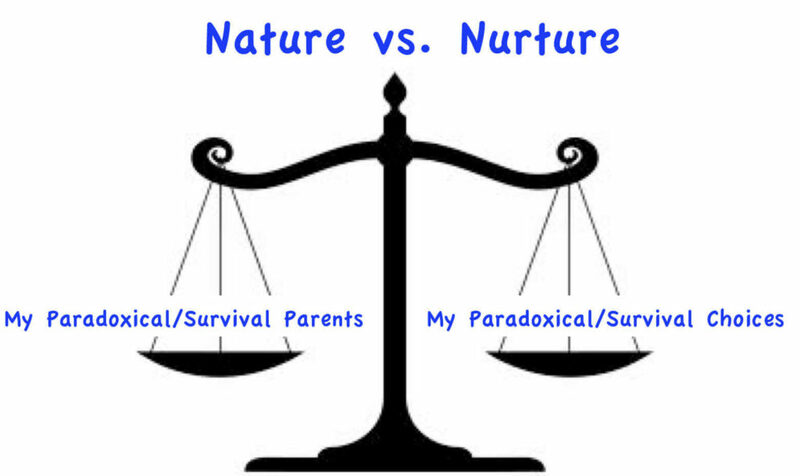 It is an unending discussion and if you are faced with the challenge of writing a nature vs. nurture argument essay you can always click here to get some ideas. Science supports the facts that certain traits are attributed to genetic causes like skin pigmentation, eye color, height, weight, hair loss, life expectancy and certain diseases like Tay-Sachs, etc. These factors are necessarily related to biology hence a certain question comes to mind whether genes can contribute to mental, behavioral and personality traits. Nativists are of the opinion that human species are a product of evolution and each of us derives our individuality through a set of specific gene codes unique to us. The characters which are not visible at birth later develop due to maturation. Our biological clock triggers and controls our characteristics throughout our life the best example of which is the stage of puberty. Several nativists have expressed their ideas on this like Freud who believed that traits like those of aggression etc. are engrained in our DNA. A significant support in favor of nature is the fact that fraternal twins, even when raised apart tend to exhibit similar characteristics. They tend to share and portray similar behavioral patterns. Another blazing piece of evidence is that mental health is undoubtedly affected by our biological dispositions. Mental health conditions like bipolar have a higher rate of development if the individual has a family history of it. Also, the trait of addiction comes through nature. Alcoholism may recur in families, and the genes may also have an effect on the way alcohol reacts on the body. The arguments in favor of nature make quite an impact in support of it. 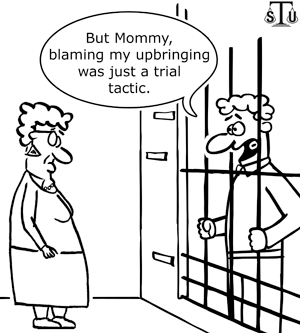 Now let’s look at the arguments in favor of nurture. Those in favor of nurture are known as empiricists who believe that the human mind is simply a blank canvas at birth. As we go on maturing in our lives, the impact of our environment and experiences develops and installs new characteristics in us. Our psychological and behavioral characteristics are both affected by our development. If you scrutinize the way an infant forms an attachment with its guardian, you will be able to understand this point. The formation of attachment is directly proportional to the love and care it receives. Similarly, the language we learn and our body language as well depends upon our environment. Skinner, an empiricist, believed that an individual learns a language from others via behavioral shaping techniques. A well-known psychologist, John Watson is also of the same opinion that our environment tends to have an effect on our personalities. He believed that he could randomly choose a baby and instill in him a new behavior or change an existing behavior considered unfavorable. A child can be trained to be anything despite the talents and potentialities he/she possess. In the sphere of mental development nurture just like nature has an impact. Although the genetic dispositions tend to have an effect, there still needs to be an environmental trigger for the condition to develop. For example, if there is a chance for the development of a mental condition then proper care must be taken to reduce the effect of the condition and if it’s possible to prevent it from happening. Similarly, addiction does not entirely depend upon nature. Being in the company of alcoholics, frequent access ton alcohols, etc. can lead to the addiction in an individual. If that is coupled with genetic dispositions them, it might prove disastrous for the individual. The arguments mentioned above justify the viewpoint of nurture. Let us now scrutinize the middle path of the effect of both on an individual. The present belief about this issue is that both nature and nurture have an impact on the shaping up of an individual’s personality. Both the sides have enough arguments and shreds of evidence in their favor to be entirely ousted by the other. Both play a significant role. But the question is which is more important? Throughout history, this topic has remained a controversial one which has also spurred an influx of intelligence testing particularly on adopted children and separated twins. Conclusions have been achieved, but they were of a biased nature tilting the scales on the basis of caste, race, religion, gender, etc. hence those results were invalid and inconclusive. The scientific world at present has acquired a much saner approach to this issue. Instead of defining the quantitative value of both nature and nurture they have accepted that intelligence is a complex human trait that exhibits itself in a wide variety of ways. They believe that both biology and environment interact with one another intrinsically and are dependent on each other. Hence separating them would be illogical. Psychologists today have taken an all new approach. Rather than defending either the nativists or the empiricists, they now research on how both nature and nurture have an impact on the human mind. Psychotherapy includes taking into consideration not only the genetic dispositions but also the environmental factors that trigger a particular state within an individual thereby taking into account both nature and nurture. One of the most important ideas in the aspect of nature vs. nurture argument is the notion of the ‘gay gene’ or the homosexual gene. It is a controversial question which tends to include both biological and environmental aspects of argument in it. Scientists have understood the complexity of both the traits and their inter-dependence on each other and hence find it illogical to separate them. 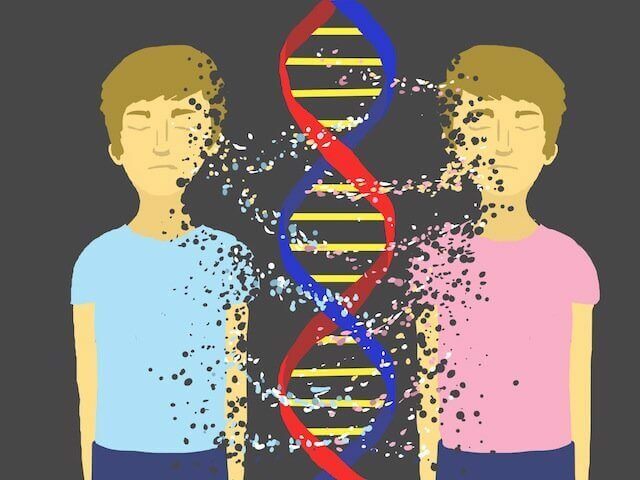 While genetic dispositions are always responsible for the presence of a character trait in an individual, it usually takes an environmental trigger to help manifest the trait in the person. The nature vs. nurture debate essay makes for an ideal argumentative essay topic. The best way to attempt it would be to break down both the points into separate body paragraphs and then furnish them with enough arguments to provide an excellent debate for the readers. Know more to get help on assignment topics.